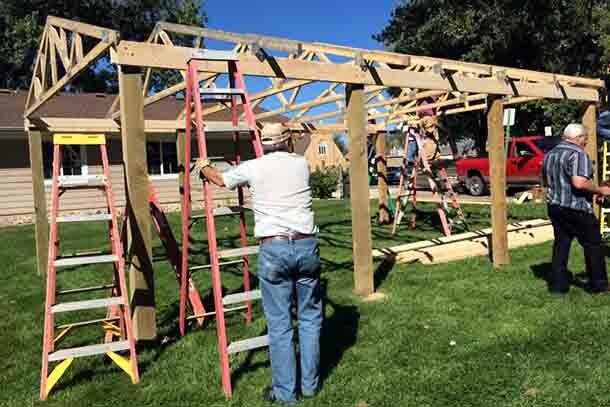 The frame of the latest Lions shelter is taking shape adjacent to Herrmann Park. 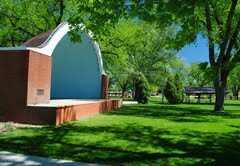 Lions have constructed about a dozen shelters throughout the various city parks in Belle Fourche. This one started going up last weekend (9/19/15) next door to Bowman Hall. 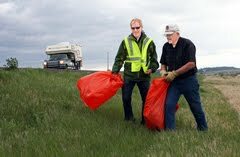 Fair weather allowed much to be done by Lion volunteers. 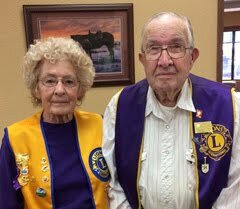 These were among the Lions members who have helped in erecting the new shelter. 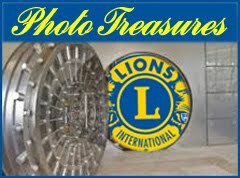 For a closer view of this good-looking pride of Lions, visit our Lions Photo Gallery. 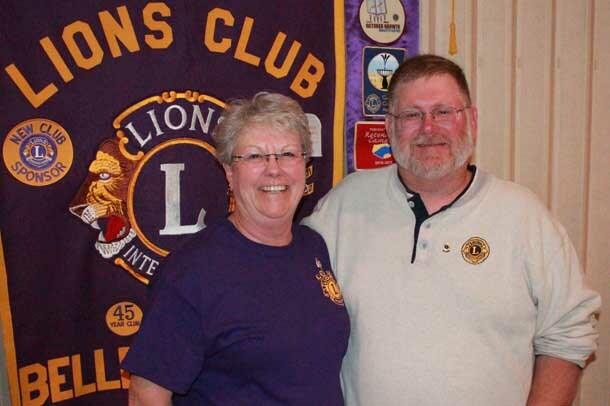 Lions Joyce Drabek, Bob Schnaible, P.J. 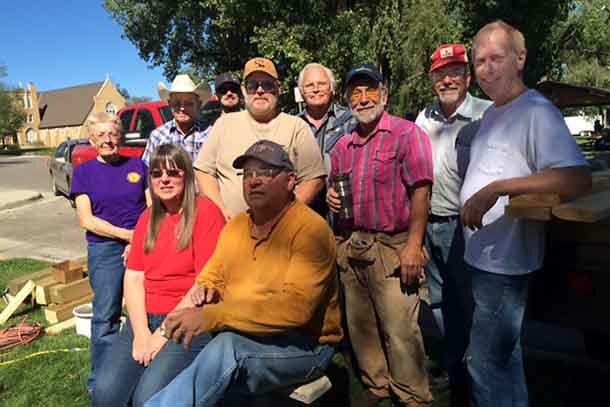 Sloan, Rick Walton, Frank Walton, Jim Osloond, Del Neumeister, and Brian Kline; seated are: Sue Neumeister and Ron Ensz. Lion Rich Drabek — also among the crew — was behind the camera for this photo. 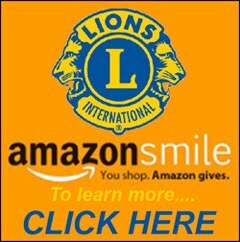 Thanks, too, to Lion Joyce Drabek for her help in obtaining pictures of this important project. Following their hard work, the group enjoyed some BBQ sandwiches, chips, brownies, and cookies, thanks to Lions Sue Neumeister and Joyce Drabek. Thanks for the great job Lion volunteers. Check back for photos of the shelter completion, which will be coming soon! 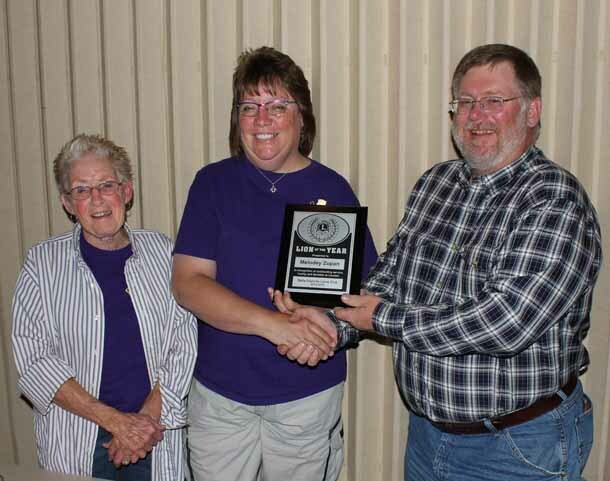 Lion Melodey Zupan (center) receives her "Lion of the Year" award from past president Rick Walton following the first fall meeting of the Belle Fourche Lions Club on September 8. 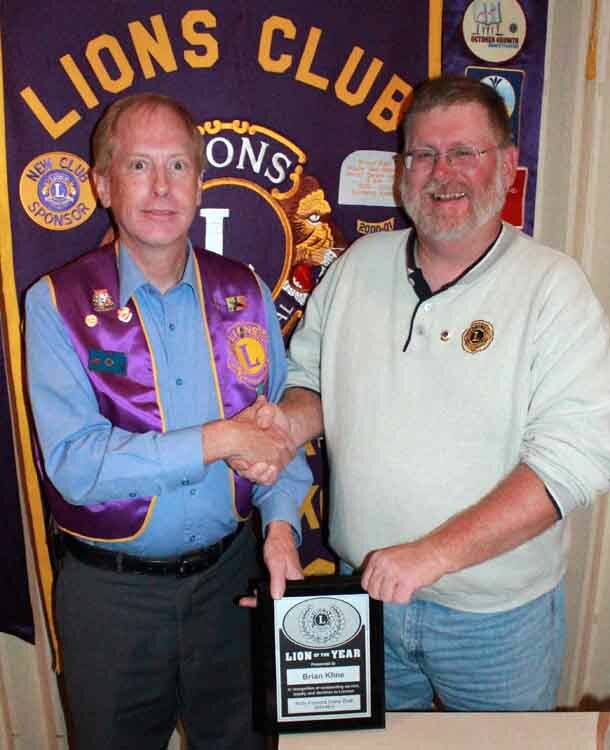 Another plaque will be presented to Lion Brian Kline, who shared the 2015 honor with Lion Zupan. 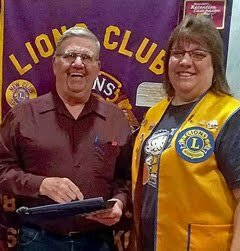 At left is Lion Joyce Drabek, who nominated Lion Zupan for the award. 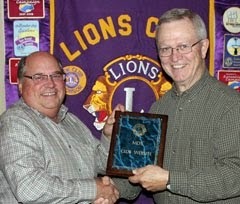 Congratulations Lion Zupan!